Stripes are more than just a way of stretching your walls; they are also a stylish and timeless design that suit any season. 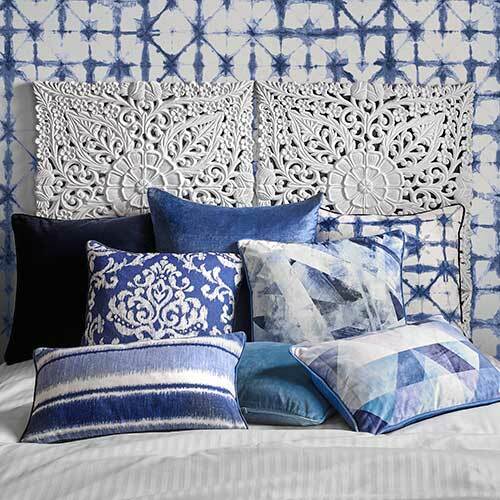 Adorn your walls with a playful pattern that guides guests through your carefully designed room, bringing in light and warmth. In a variety of colours, sizes and styles, stripes bring personality to any interior design concept. So which will you choose, horizontal or vertical? With a gorgeous glow of plum, lavender, grey and cream, this contemporary design shows off both bold and subtle shades to create contrasting blocks of colour. 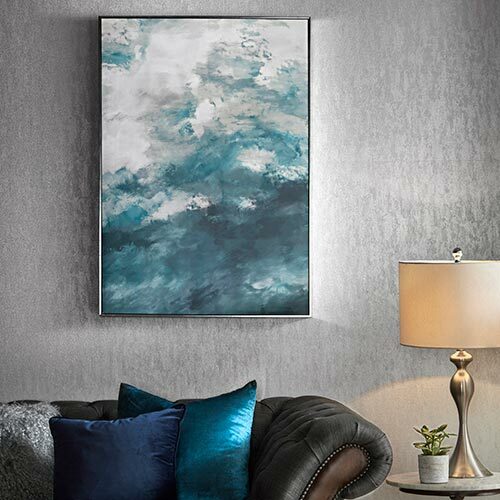 Simple to hang, all of our customer reviews rated the ease of our Java Plum wallpaper as 5 out of 5. 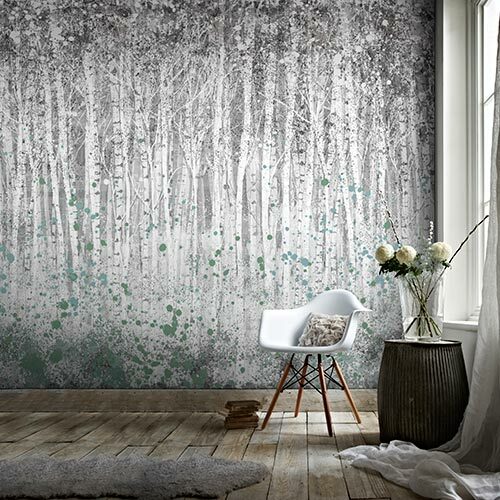 Hanging horizontal wallpaper is a quick and easy way to dramatically improve the look and feel of your home. 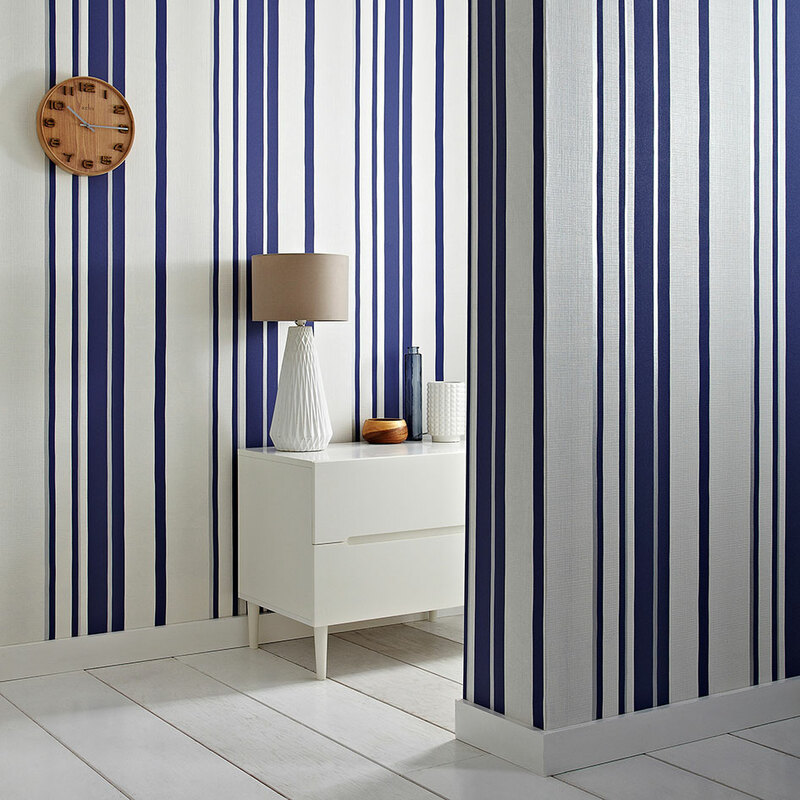 These classic stripes from Kelly Hoppen cascade down your walls to add a touch of sophistication. With subtle silver lines glistening gently between each section, our Hoppen Stripe White/Prussian Blue adds a glamorous twist to this popular trend. 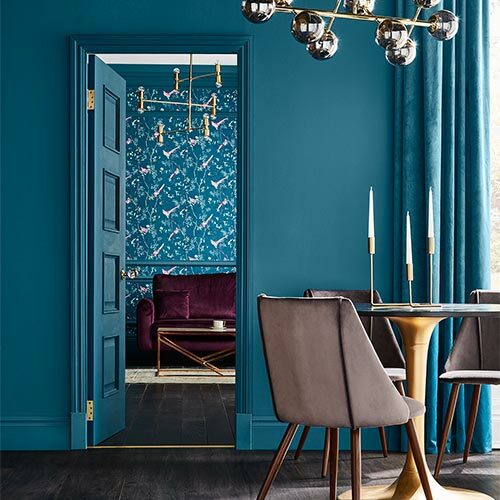 Perfect for both elongating walls and making them taller, the thin stripes create the illusion of wider walls by fitting more pattern into one space. The contrasting stripe sizes distract the eye from the real size of the room, making this a great choice for smaller spaces. Don’t make your mind up just yet! Here’s another stunning monochrome stripe that you’re going to fall in love with. Designed by Julien MacDonald; this isn’t just any old plain black and white stripe. Enhanced with texture and embossed glitter, this print stays in vogue all year round and continues to delight you and your guests with its fashion forward allure. An unexpected twist on a classic trend, the updated sparkling finish of Glitterati Black/White gives this design a bigger impact and a twinkling charm.